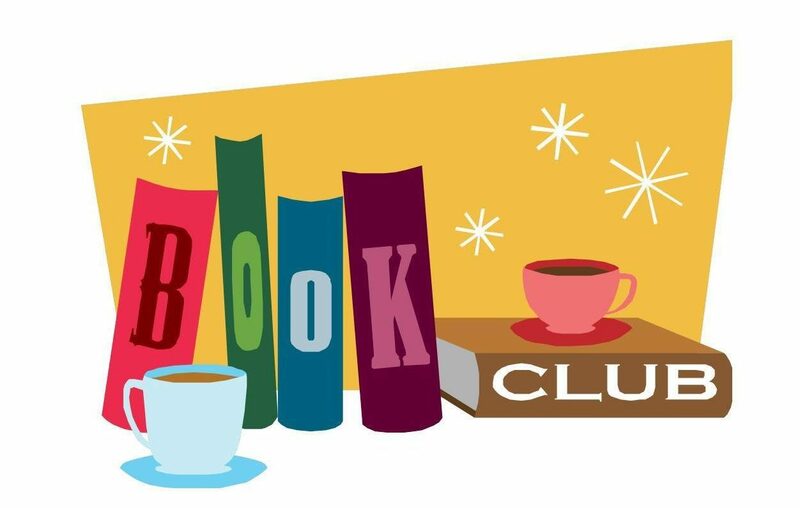 Join us for a new Book Club at the Brookline Public Library pertaining to Issues of Interest to Women. Meeting the third Wednesday of the month. Organizer- Brookline resident Maria Bechis. Contact information available at the Library. Light refreshments, coffee, tea juice, will be served. Brookline residents may check out the book selection. Non residents should arrange through their local Library or may purchase a non-resident membership of the Brookline Library. From the New York Times bestselling author of The Dovekeepersand The Museum of Extraordinary Things: a forbidden love story set on the tropical island of St. Thomas about the extraordinary woman who gave birth to painter Camille Pissarro; the Father of Impressionism. Virginia longs to find a purpose beyond others' expectations. Helen is driven by a loneliness money can't fulfill. Rosa is desperate to flee her in-laws' rules. Jean hopes to prove herself in a man's world. Under the storm clouds of destruction that threaten America during the early 1940s, this unlikely gathering of women will experience life in sometimes startling new ways as their beliefs are challenged and they struggle toward a new understanding of what love and sacrifice truly mean.